Even though projector phones are still a very rare site these days, advances in mobile projector technology are bringing them closer to reality. 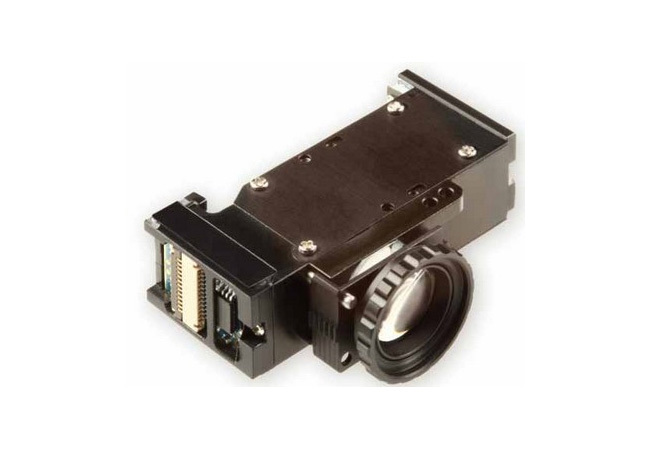 Take this V100 LCOS projector from Micron, that has its own inbuilt processor to process imagery. Leaving your onboard mobile phones processor alone to work on more demanding tasks. V100 LCOS projector measures just 33 x 31 x 12mm, easily small enough to fit in a mobile device and is capable of pumping out five lumens of light at a resolution of 320 x 240 while using only 1.5 watts of power. Unfortunately there are no details on its availability or pricing at the moment.